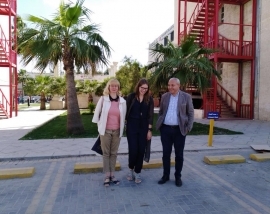 Lecturers of the Management Department of Lithuania Business University of Applied Science dr Jurgita Matinkiene and lect. 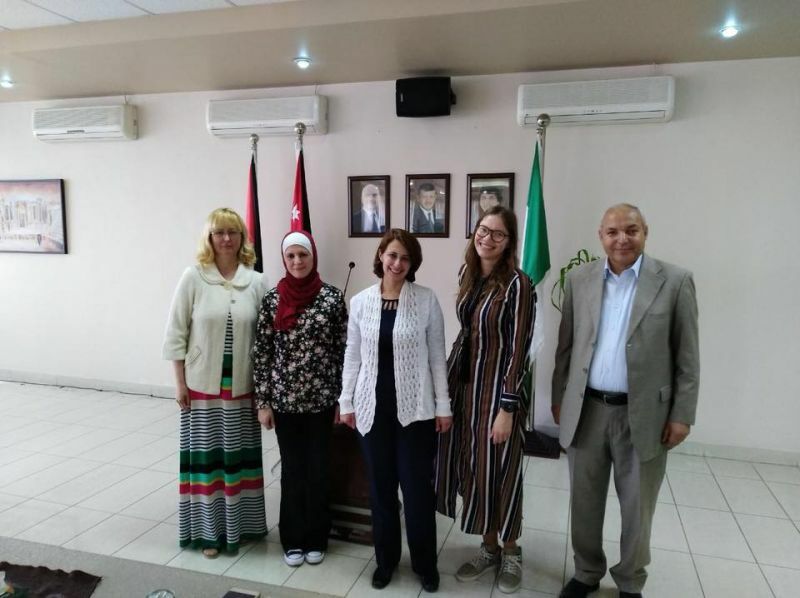 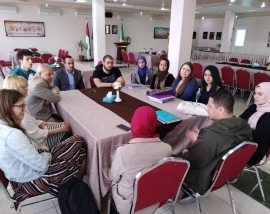 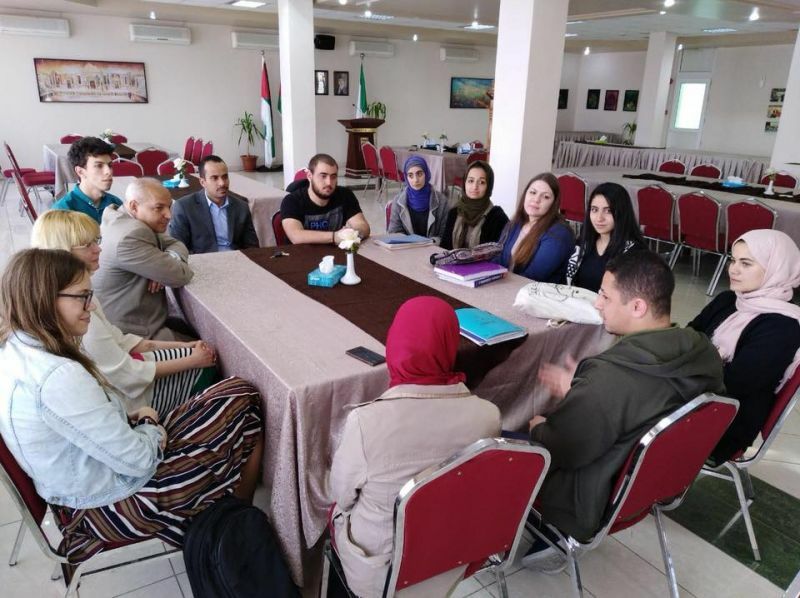 Indrė Razbadauskaite, based on the mobility of the Erasmus+ exchange program traveled to Petra University in Jordan and lectured from 7/05/2018 to 11/05/2018. Lithuania Business University of Applied Science lect. 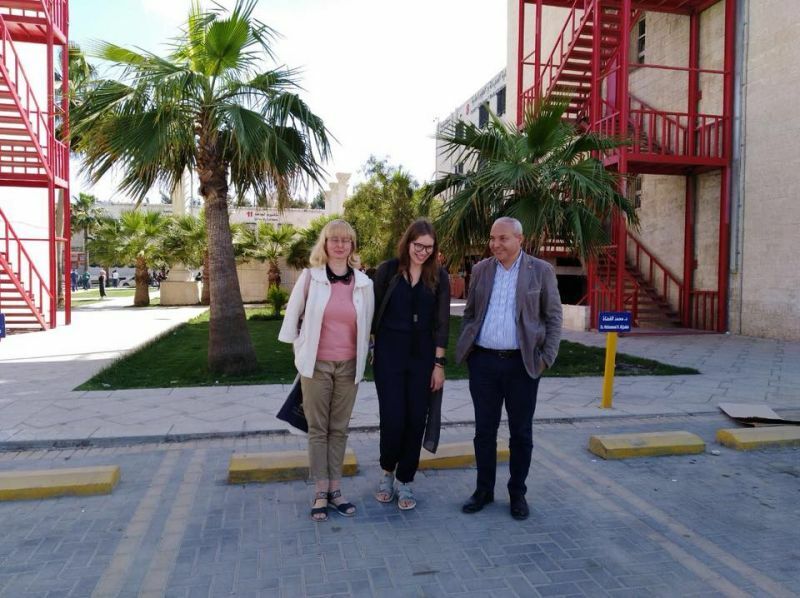 Indra Razbadauskaitė lectured at Petra University. 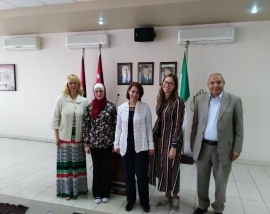 The lecturers participated in meetings with the head of the Research and Projects Department at Petra University dr. Ali Maqousi, as well as with the Administration and Public Relations Dean of Dr. Nasser Al-Jamal, Dean of the Faculty Dr. Sahee Al-Jaghoub. 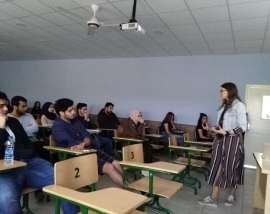 Opportunity was given to meet Erasmus students. 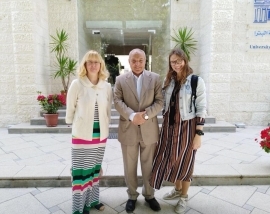 During the meeting, international cooperation aspects of the Lithuania Business University of Applied Science and Petras University were discussed as well as directions of further cooperation. Enjoy some of the moments of the mobility bellow.